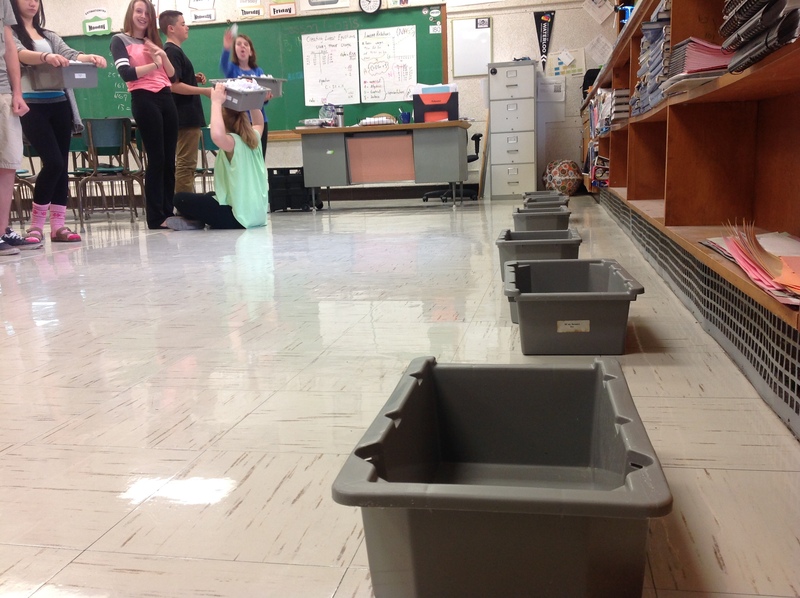 Trashketball – A Spiralled Lesson! This was our multi-day, curriculum-spiralled, activity this week! Day 1 – Filling the Bin!! 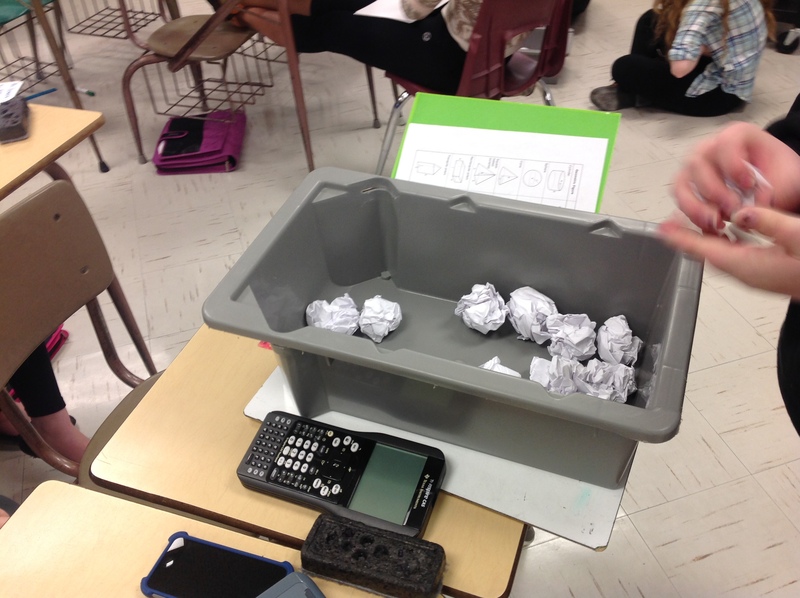 We settled, (I chose) on the question on how many paper balls would fill a bin! They made predictions, too high, too low and right on! They were then set loose to determine how many “average sized” balls would fill the bin. 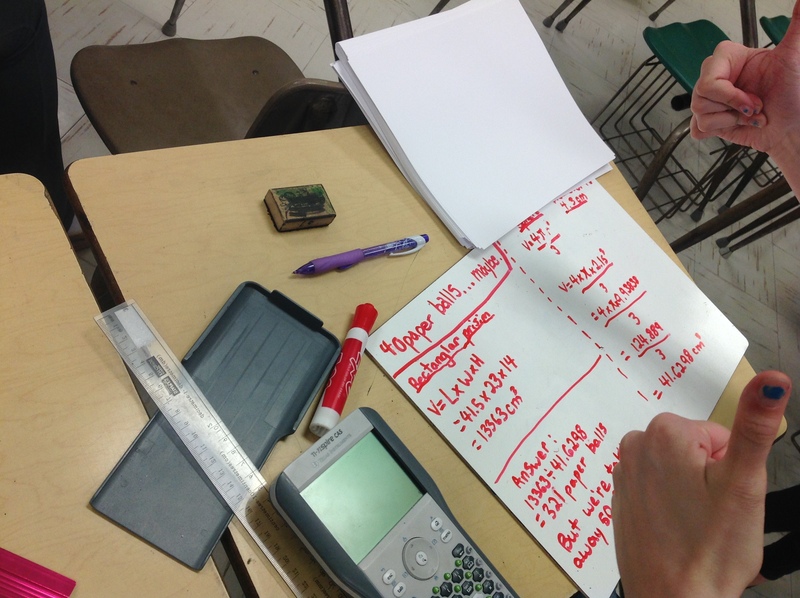 Great conversations were had on why the calculated answer was so high compared to our initial estimates. 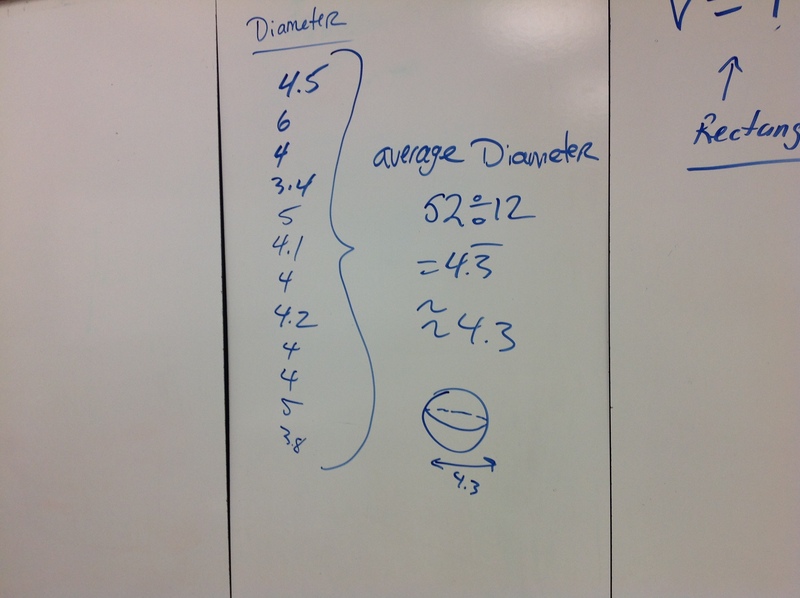 The students knew we didn’t account for air gaps and perfect sized average balls…so our problem turned into not only finding the number of balls ….but how much empty space was really there. 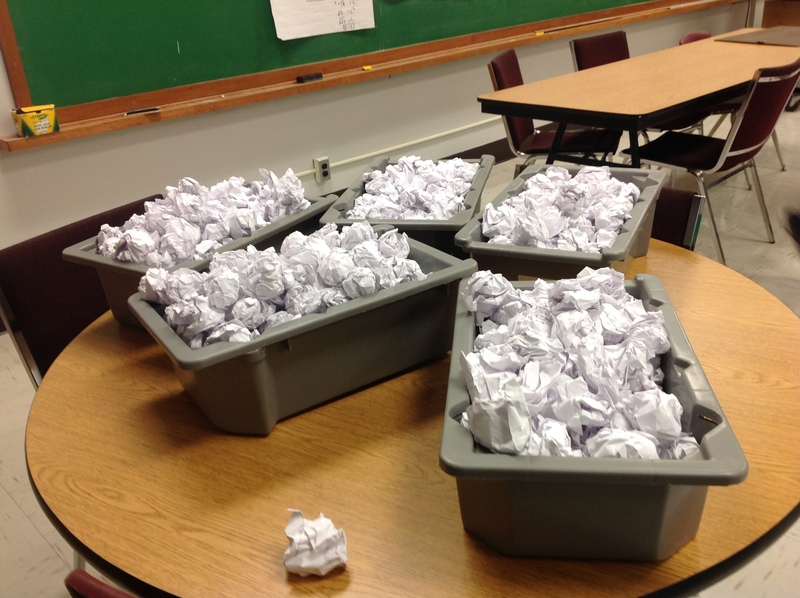 Students filled their bins with actual paper balls! It was confirmed that their initial guesses were closer to the actual number of balls than the calculated answer. 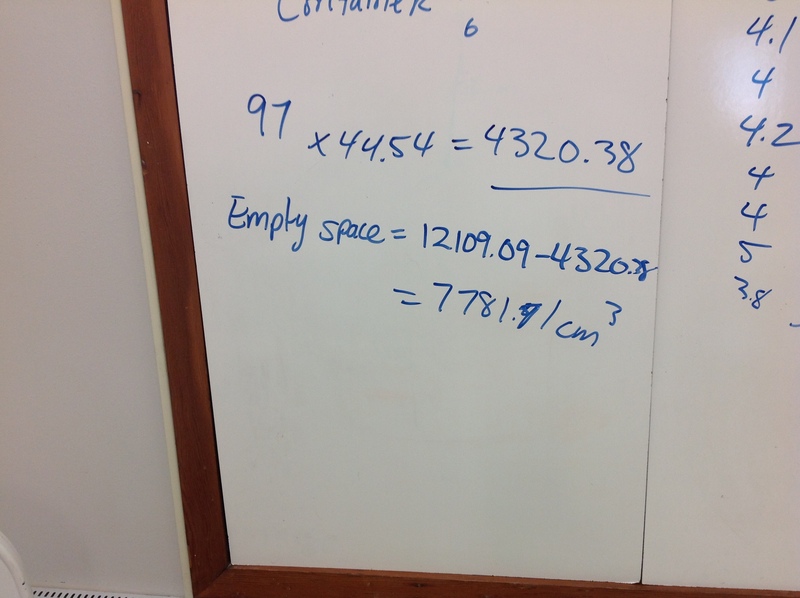 So we worked on finding how much volume was empty space. 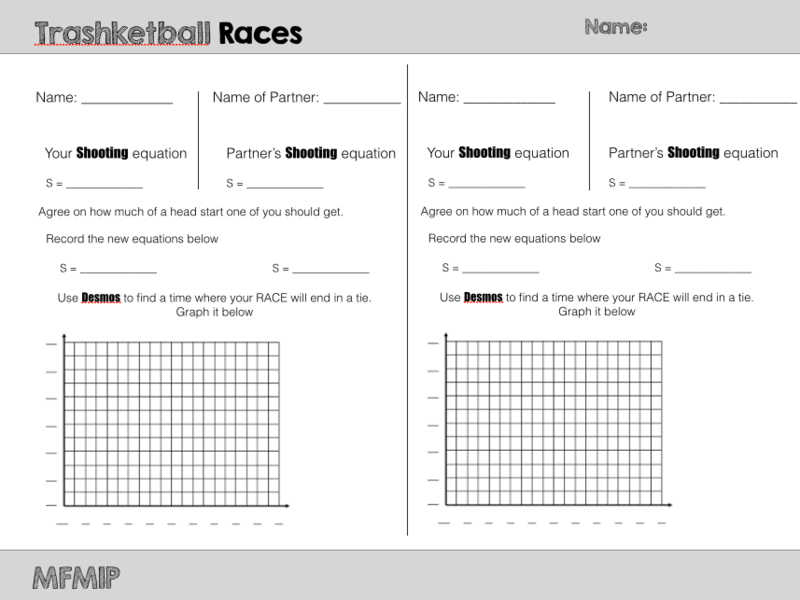 Students counted their paper balls then used the volume of each ball to determine how much space was taken up by the balls….then determined the volume of empty space. We used almost 500 sheets of paper. I know a waste! But you have to see what’s in store for day 2! 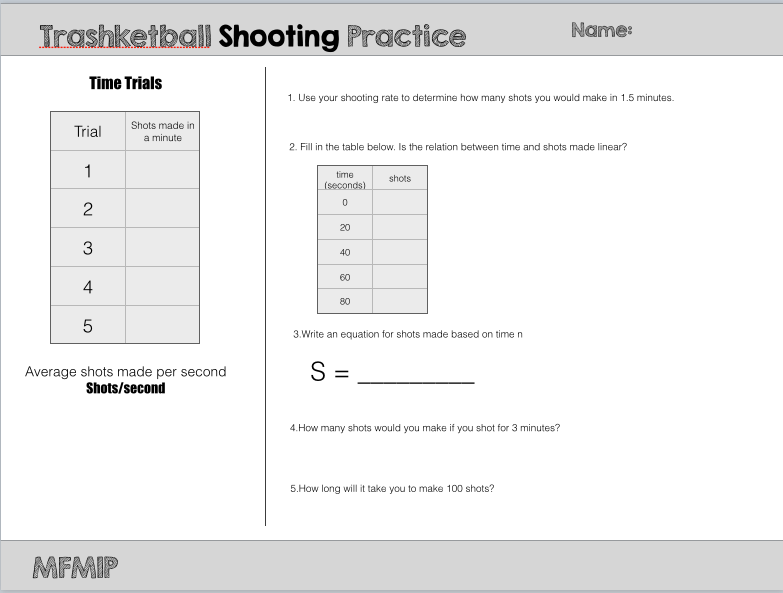 For our lesson on day 2 I give full credit to Alex Overwijk over at SlamDunkMath.blogspot.ca. I used his lesson format from the Tossing Cards activity. I’ll outline what we did below! After the students got settled I told them that I used the paper balls from yesterday’s lesson to practice up on my shooting skills! Orr: I want you guys to practice up too! Let’s see who can beat me! We laid out the bins from yesterday about 8 feet from a starting line. 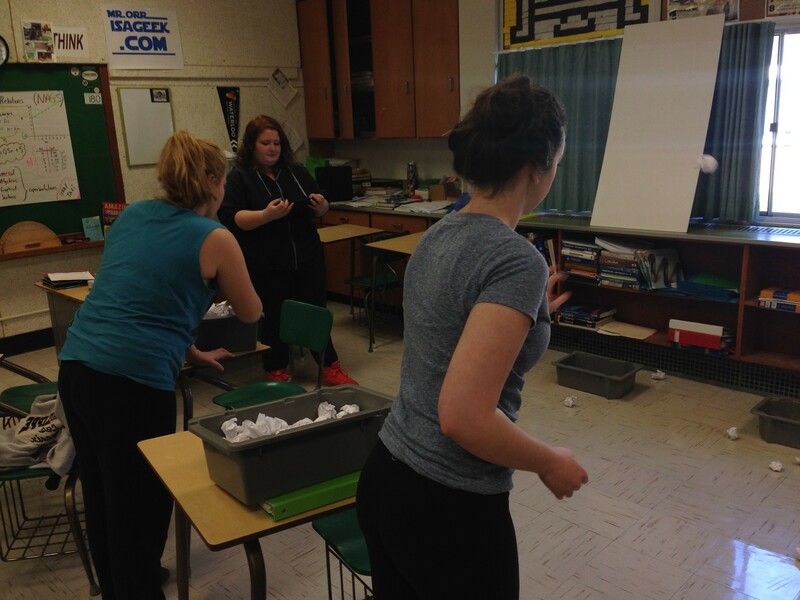 The students had 1 minute to get as many paper balls in the bin as they could. You must stay behind the line. You can only throw one ball at a time. 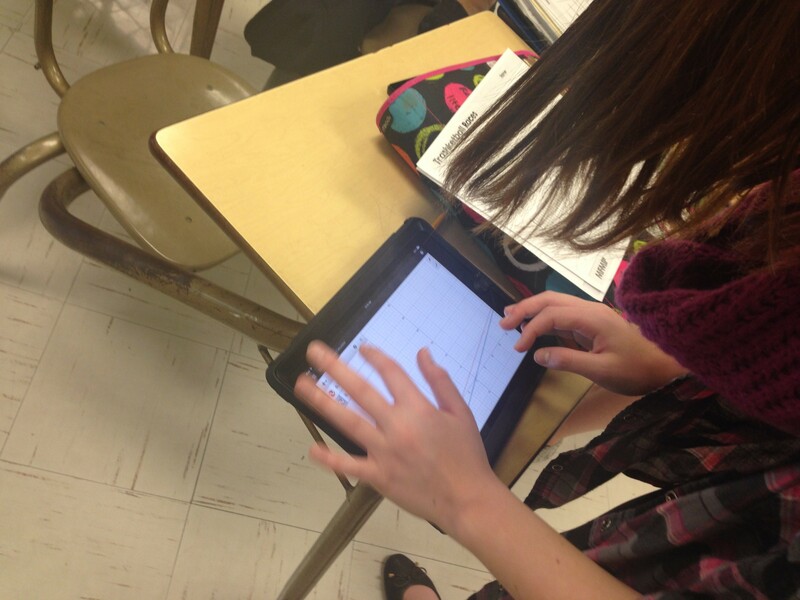 All students had five trials and recorded their scores. We averaged their scores and this became their Makes/minute Score. They then had to convert that into a Makes/second score. 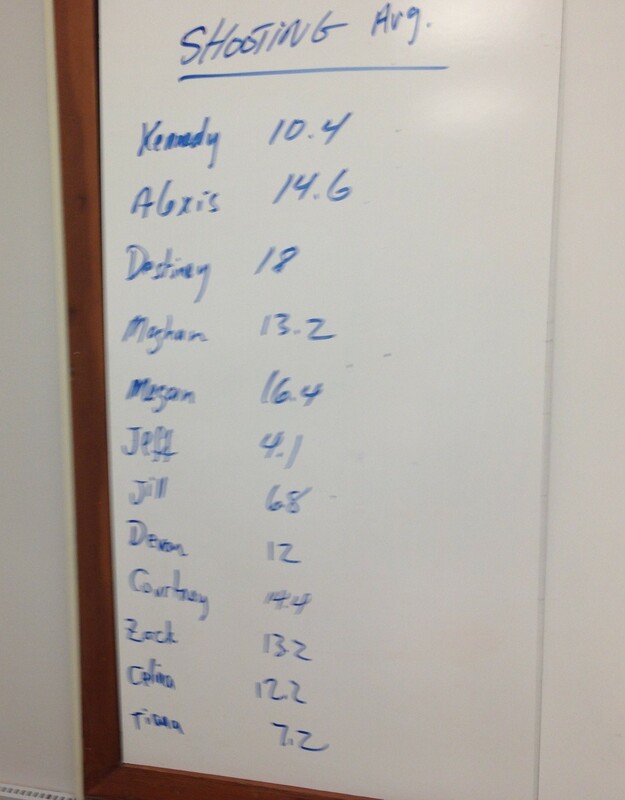 We recorded everyone’s Makes/minute on the board and had a talk on who would always win! Who would always lose. 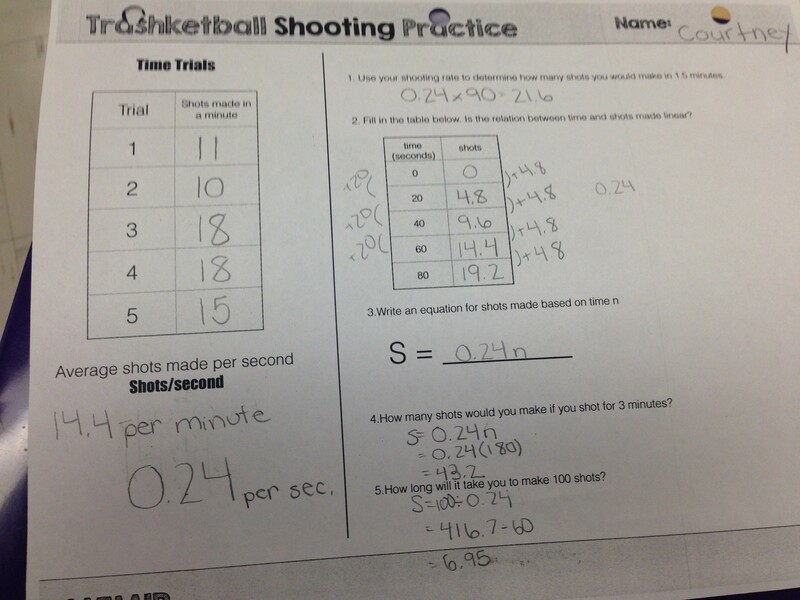 They filled out our recording sheet by filling in a table, creating their “Shooting Equation” , and solving problems with their equations. 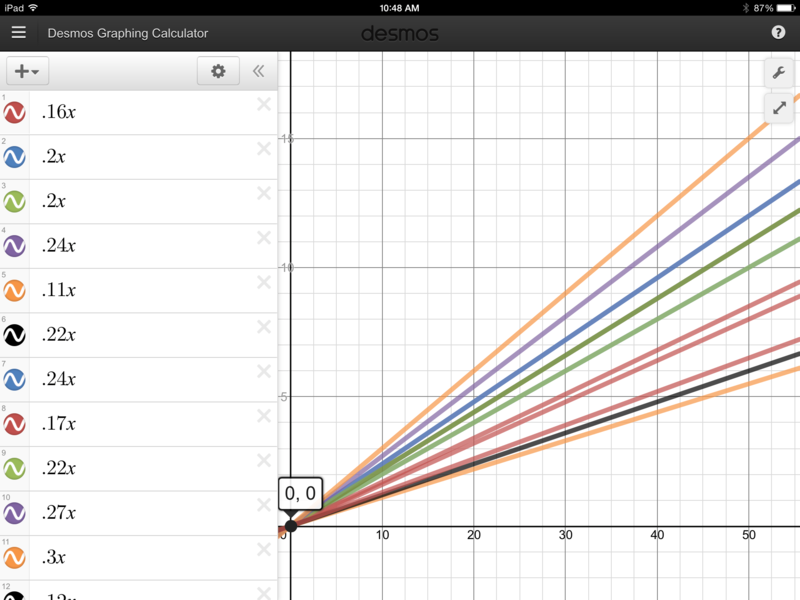 In Desmos I graphed each of their equations and we could visually confirm who would always win! ORR: If I was going to play Destiney (my score was a measly 9.6 makes/min), it’s clear she would always beat me. If we were going to make the game close what could we do? 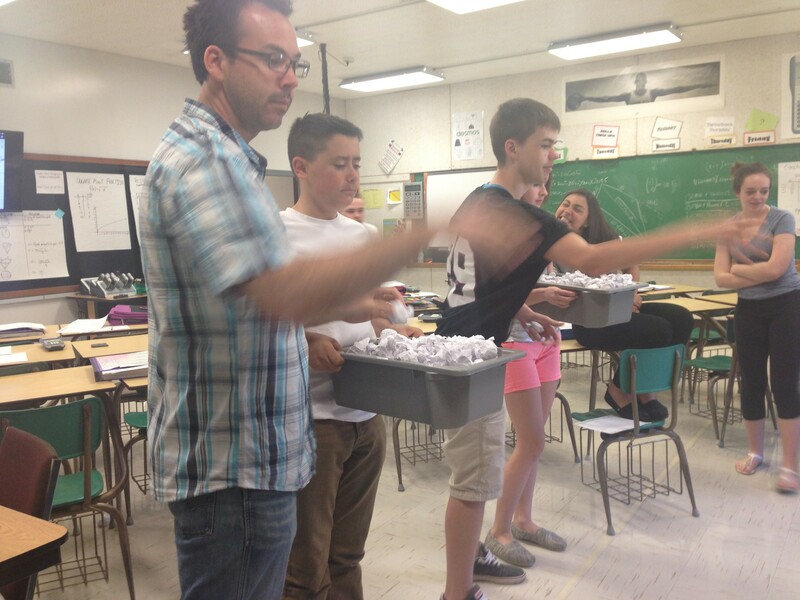 The students wanted to include “moving bins”, a “defender”, a fan to blow the paper. I brought up the idea of a head start. I asked them to compare our makes/min and decide on a reasonable head start that I should get so that we could tie? Destiney was willing to grant me a head start of only 3 paper balls.  ORR: So….If I have a head start, what would my new equation look like? 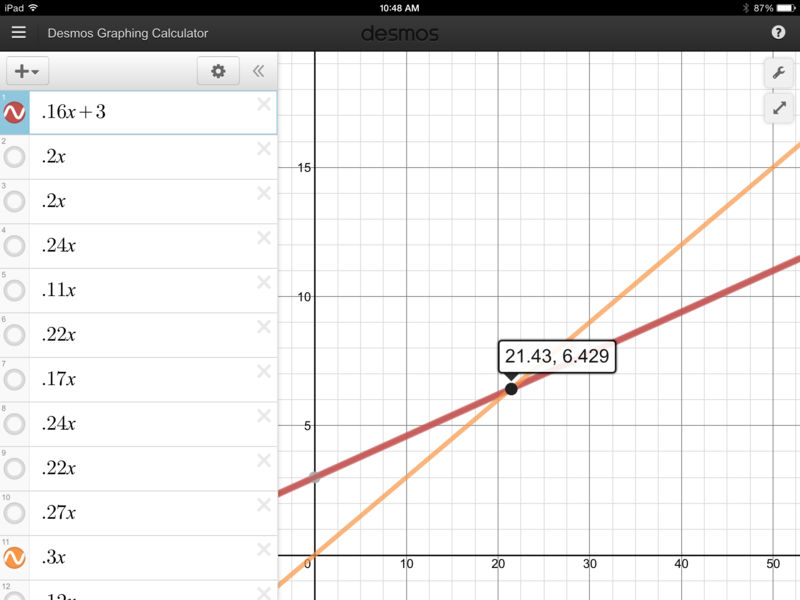 A student shouted out S = 0.16n + 3 and we quickly graphed that in Desmos! ORR: How long should we play so that the game practically should end in a tie? It was no doubt that the game should last only 21 seconds…..and we had about a minute of class time left! We played and Destiney still be beat me!!! The day 3 lesson was to take how we ended day 2 and have students play each other. I challenged another student to a competition and we went through the process of deciding who would win, how much head start we should give! They were arranged in groups of 3 by drawing cards. They chose who would play the first match and the extra person would be the timer. 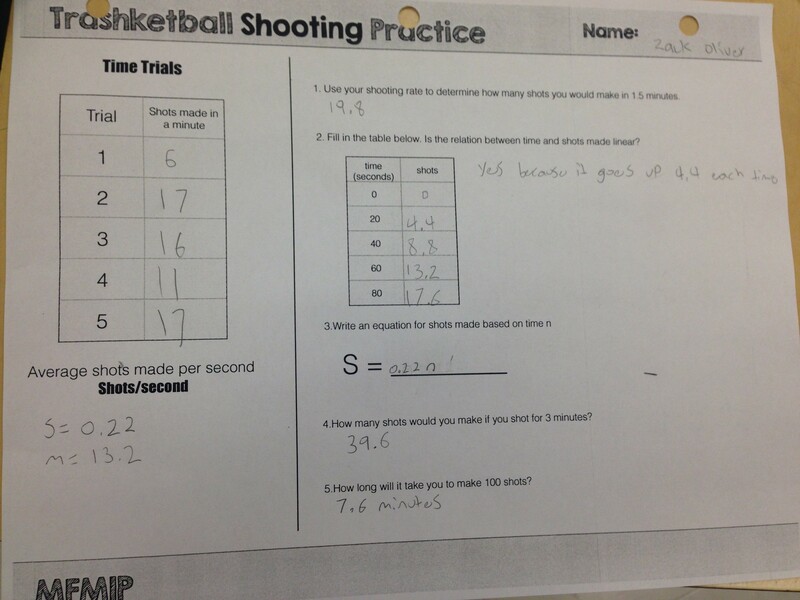 They decided who would get the head start based on their shooting equations from day 2. They argued and would finally agree on how much that head start would be. 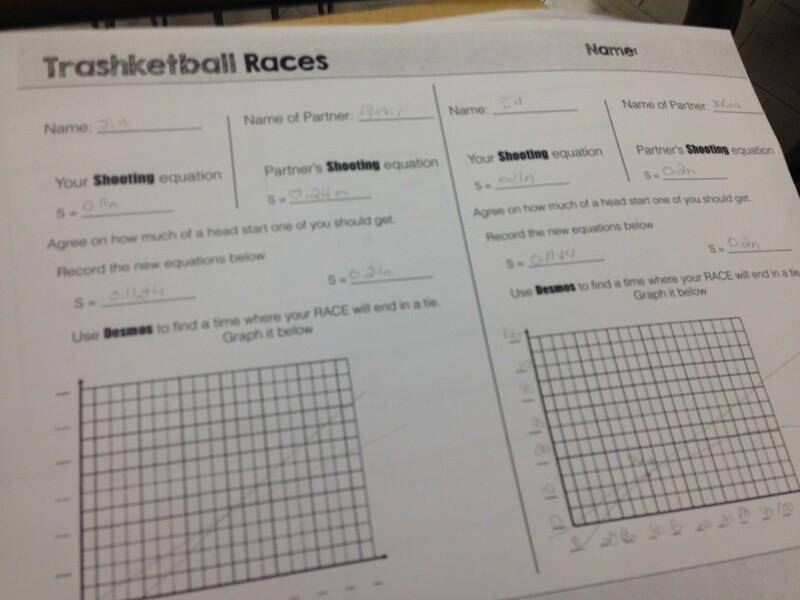 They wrote their equations in Desmos and picked off how long the game should be so they would tie! Then they played the game! Each group member played each other. So, a three day activity! Spiralling is awesome! Very very very impressive. Thanks a lot for sharing with us. Agree, we used paper out of the recycling bin. Also I keep the paper balls from year to year. My students might enjoy this. Where are the practice and race forms available? Wow! I’m studying to become a secondary maths teacher in Australia and was directed to this page from a fellow student. What a great lesson! And thanks for sharing, you’re an inspiration. I’m homeschooling family in Thailand. Thank you for sharing this fun-math lesson. 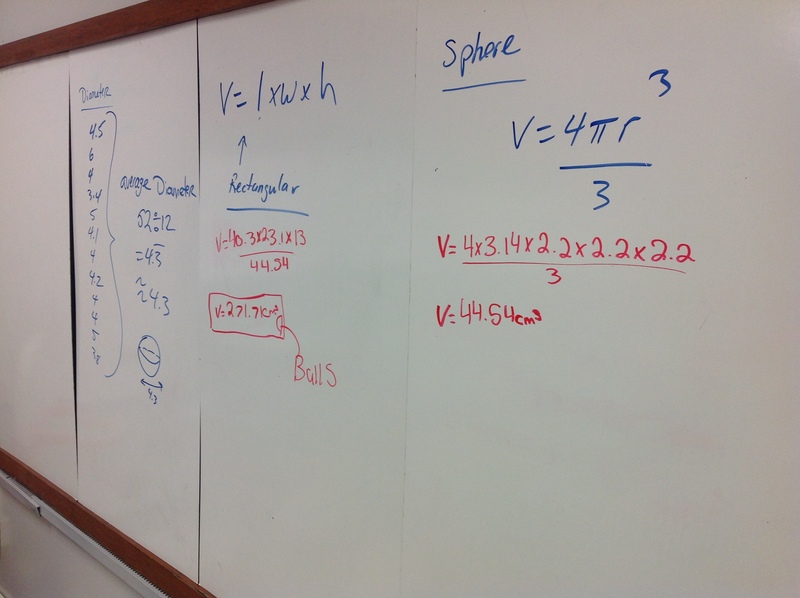 Your web is very helpful and making math more fun.